Over the years, new and exciting techniques and ingredients have found their way into the brewing industry. 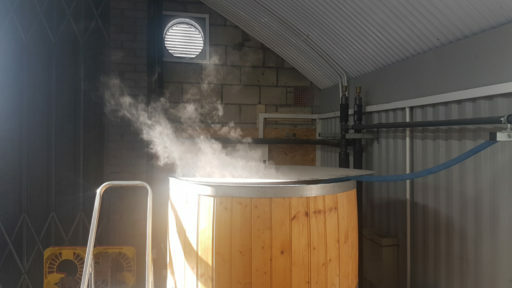 From new hop varieties and unusual (for England) malts, to methods of brewing beer that not that long ago would have seemed mad to your average brewer. Which is a shame really, because the brewers of previous generations knew what they were doing. To produce such distinctive, drinkable classic beers with the limited resources available took talent and craft. The idea of Beer Nouveau is two-fold, firstly to look at the old recipes that these skilled brewers used and to try and imagine how they would have brewed them if they had access to the ingredients that we do today. 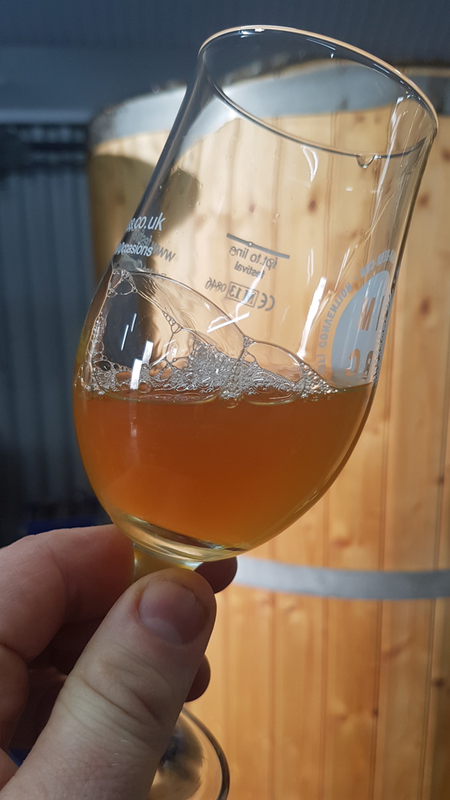 And secondly, to experiment still further with beer, to come up with new recipes by using as many of the new ingredients and ideas that we can. Whatever we brew though, we aim to produce beer that drinkers will happily have a second pint of.